At Ortho Sport & Spine Physicians, we limit the number of patients that we see per day so that we are able to spend more time with each patient. This gives us the ability to take a more thorough medical history, to conduct a more complete physical examination and to understand each patient’s unique challenges and goals for treatment. By taking the time to accurately diagnose pain and other symptoms and get to the root of the problem, we are able to recommend more effective and long-lasting solutions. If you are seeking effective treatment for complex spine, back and/or neck injuries, you can turn to the experienced physicians from Ortho Sport & Spine Physicians. We work collaboratively with other physicians and ancillary services to co-manage each patient with the shared goal of helping each patient return to an active lifestyle and a better quality of life. Our physicians are committed to using the most minimally invasive treatments possible to help patients find relief from their spine pain and other symptoms. As such, we are proud to be one of the Southeast’s leading providers of endoscopic spine surgery. Ortho Sport & Spine Physicians is currently accepting new patients and we would love the opportunity to serve you or a member of your family. If you are a physician or a Chiropractor, we invite you to refer your patients to us. We work with most insurance providers and accept several different forms of payment. 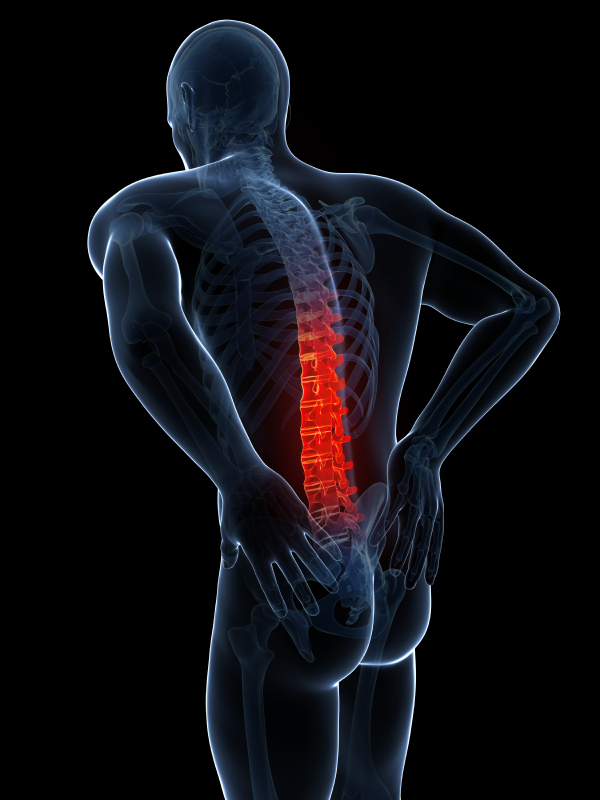 Please contact our Atlanta Spine, Back and Neck Pain Treatment Specialists today to get more information about our services or to schedule your appointment. We look forward to helping you stay active and live your best life!